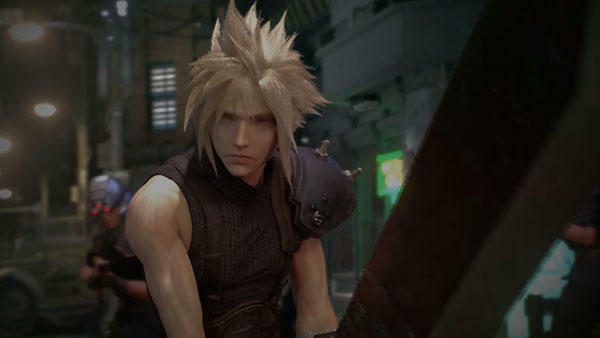 Well, of course the first scenario of Final Fantasy VII Remake has already been written. 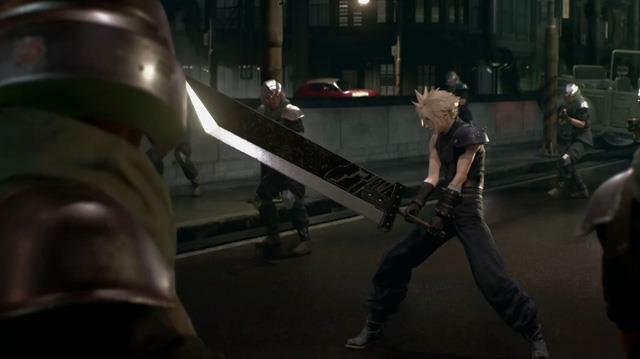 The game already exists! 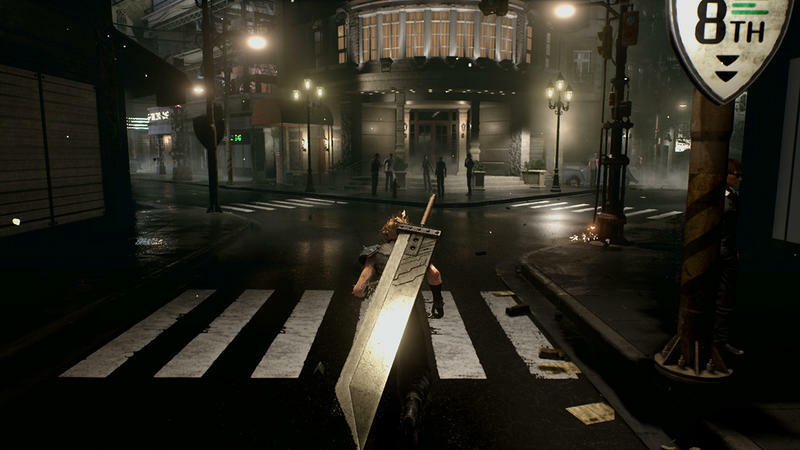 What does Square Enix have to do other than copy and paste? 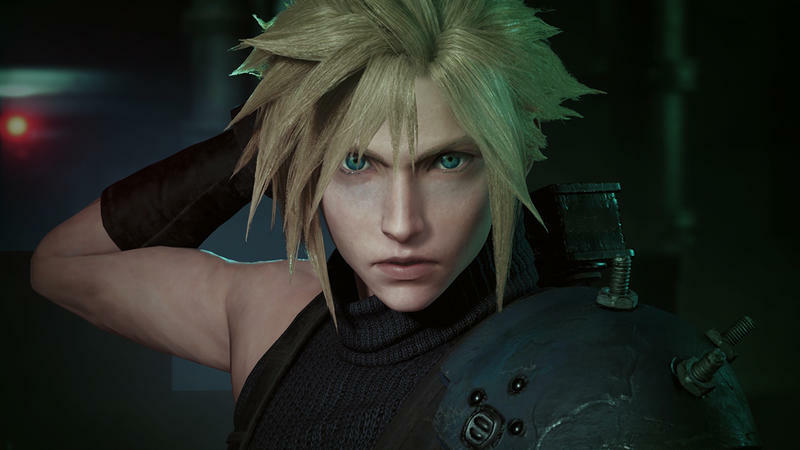 In actuality though, Producer Yoshinori Kitase and Director Tetsuya Nomura have confirmed in the teaser image for the most recent issue of Famitsu that the scenario has been completed, and as we already know, they plan to pile content on top of what already exists. 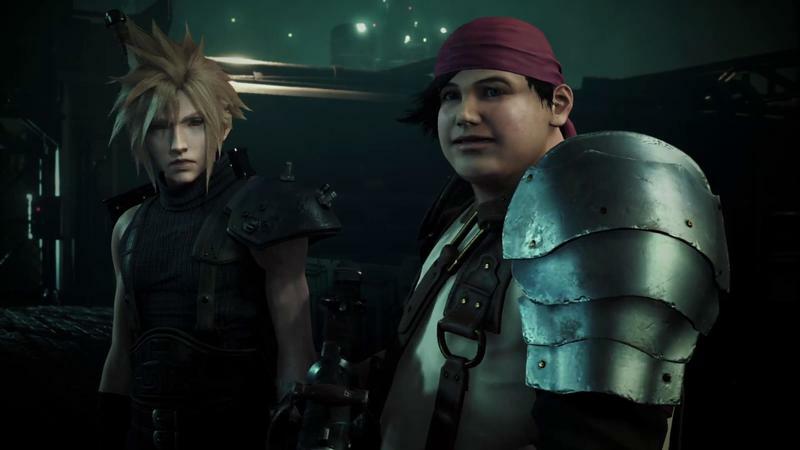 There is no word on how long the episodes will be, but Square Enix says that it will be comparable to a full length game. More information is expected from Scenario Writer Kazushige Nojima when the full article hits news stands. 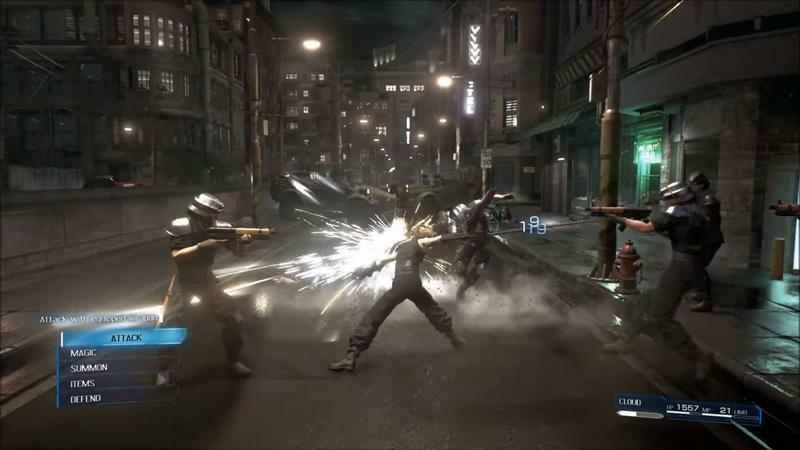 For now, it’s all just programming and hammering out the actual development of the game. 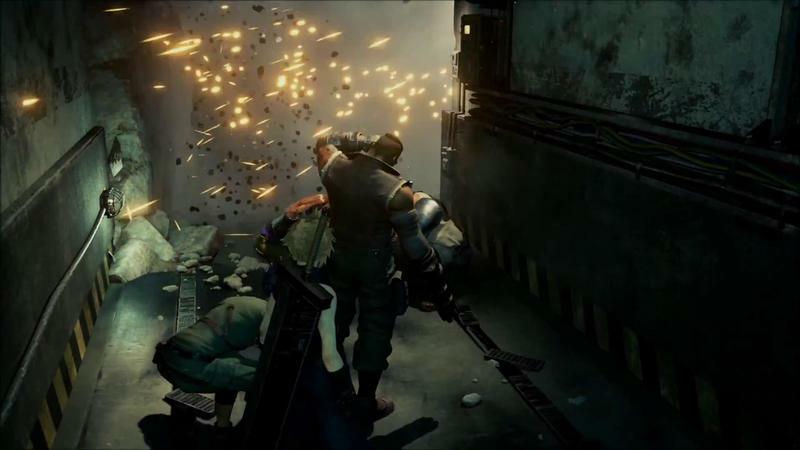 Final Fantasy VII Remake will “launch first” for the PlayStation 4.